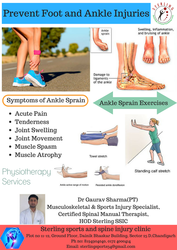 Any type of joint pain in body makes life very pitiable. 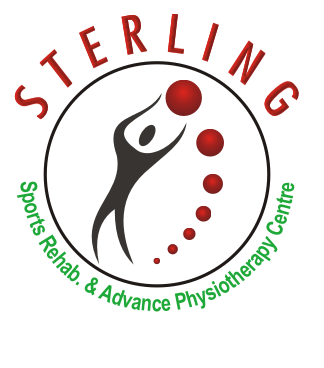 At Sterling our vision is to help people suffering from various types of pain like knee and ankle pain, cervical and lower back pain and frozen shoulder. 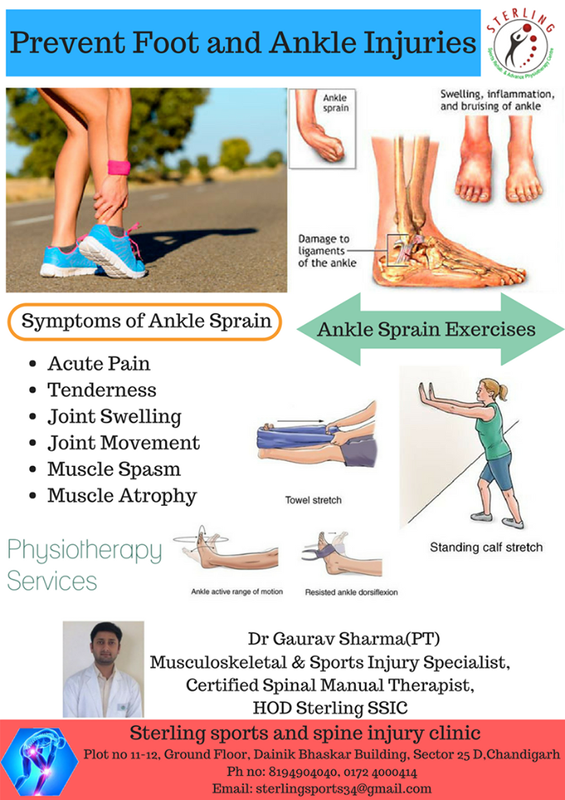 We are the best physiotherapy center in Chandigarh providing variety of services, contact us as can help you mange joints pain and live a quality life without any pain. For further assistance call us at + (91)-8194904040, 0172 – 4000414.